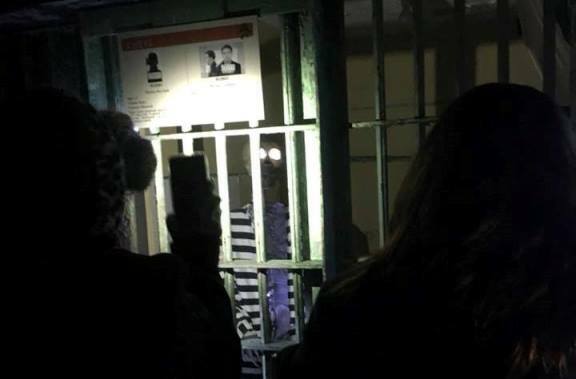 Each month the Old Idaho Penitentiary invites guests to explore the site during exciting new programs and signature annual events like Frightened Felons, Night Tours, Cemetery Tours and the Summer Scavenger Hunt! Friday, April 19. 6:00pm-8:00pm. Join us for a Captivating Conversation with a former inmate who served time at the Idaho State Penitentiary in the late 1960s. Hear firsthand what life behind the prison walls was truly like. His presentation will be followed by a Q&A session. Last admission 6:25pm. Presentation begins at 6:30pm. Admission is $6 per person. Idaho State Historical Society Members can purchase free tickets using the discount code “CONVO”. Due to the graphic nature and subject matter of this presentation, it is recommended for ages 13+ only. 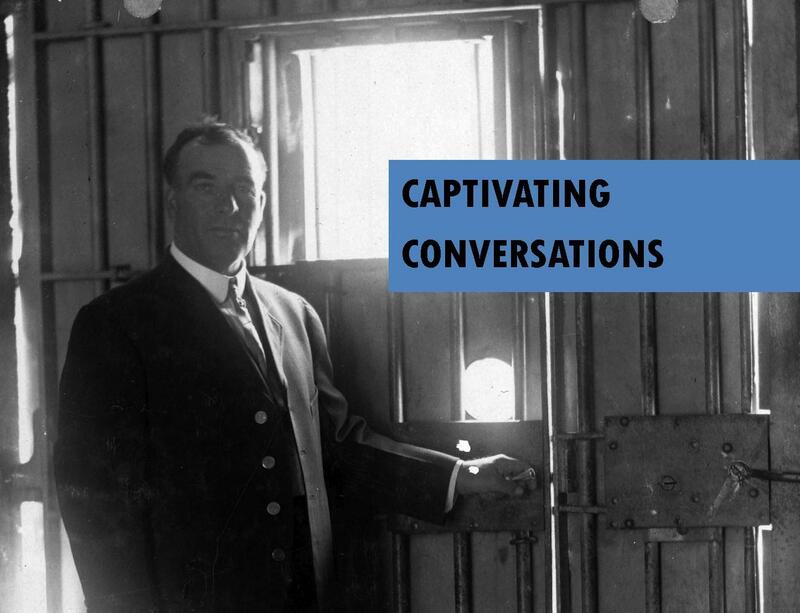 “Captivating Conversations” is a new lecture series, hosted by the Old Idaho Penitentiary and featuring a variety of guest speakers and topics ranging from the history of the Idaho State Penitentiary to the issues facing correctional institutions today. Stay tuned for more event announcements on this website and our Facebook page. April 20, 9:15pm-2:00am. Join Big River Paranormal as they use their unique equipment and knowledge to attempt to connect with inmates and guards of the past. Participants must be at least 18 years old (ID required). May 18, 9:15pm-2:00am. Join Big River Paranormal as they use their unique equipment and knowledge to attempt to connect with inmates and guards of the past. Participants must be at least 18 years old (ID required). June 8, 7:00pm-7:00am. Due to popular demand and at long last, the Old Idaho Penitentiary is offering guests a chance to stay overnight! Sleepless in Stripes is a simulated prison experience, beginning with check-in, mugshots and even a souvenir “uniform” shirt! Guests will have chowtime in the yard and inmate “rec” time activities, a paranormal investigation hosted by Big River Paranormal, and an overnight stay in our historic cell houses. This is an 18+ only event and photo ID is required at the door. Due to the uncomfortable nature of the site, and because a paranormal investigation is included, guests must be 18 or older to attend. Future events of this type may be open to a wider range of participants. *This is a prison experience! Guests will feel the rough conditions inmates lived through during their overnight stay. A liability release form will be sent to all ticket purchasers via the email address provided to BrownPaperTickets.com. Each participant must complete and sign this form and send it to the Old Idaho Penitentiary to be guaranteed their requested shirt size and for food restrictions to be noted. All participants must submit a completed liability release form. June 29, 9:15pm-2:00am. Join Big River Paranormal as they use their unique equipment and knowledge to attempt to connect with inmates and guards of the past. Participants must be at least 18 years old (ID required). July 13, 6:00pm-9:00pm. Gather your team and explore our site to find the clues about our history, inmates and buildings. Be entered to win a private tour and an Old Pen prize pack! This is an all ages event. July 27, 9:15pm-2:00am. Join Big River Paranormal as they use their unique equipment and knowledge to attempt to connect with inmates and guards of the past. Participants must be at least 18 years old (ID required). August 10, 6:00pm-10:00pm (last admission 9:00pm). Swell Artist Collective and the Old Idaho Penitentiary have partnered up for the fourth year in a row to present 32 Cells! 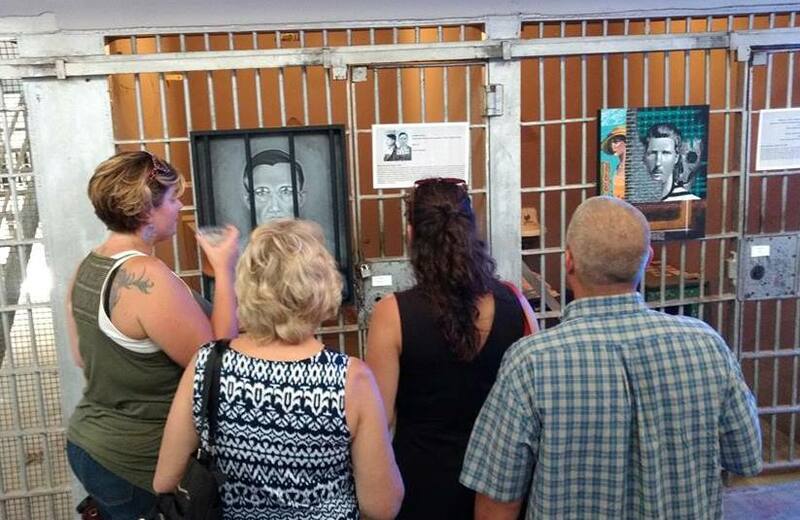 This art show will feature 32 works of art by local artists inspired by the stories of Old Idaho Penitentiary inmates and guards. Artwork will hang on prison cell doors for viewing. All pieces will be available for purchase. Event features: self-guided tours, live music, and beer, wine and food will be available for purchase. Due to the graphic nature and subject matter of this show, it is recommended for ages 13+ only. August 31, 9:15pm-2:00am. Join Big River Paranormal as they use their unique equipment and knowledge to attempt to connect with inmates and guards of the past. Participants must be at least 18 years old (ID required). September 13, 7:00pm-7:00am. 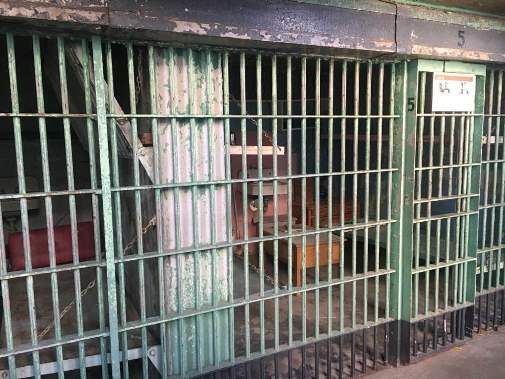 Due to popular demand and at long last, the Old Idaho Penitentiary is offering guests a chance to stay overnight! Sleepless in Stripes is a simulated prison experience, beginning with check-in, mugshots and even a souvenir “uniform” shirt! Guests will have chowtime in the yard and inmate “rec” time activities, a paranormal investigation hosted by Big River Paranormal, and an overnight stay in our historic cell houses. This is an 18+ only event and photo ID is required at the door. October 12. Times and more information coming soon! October 18, 9:15pm-2:00am. 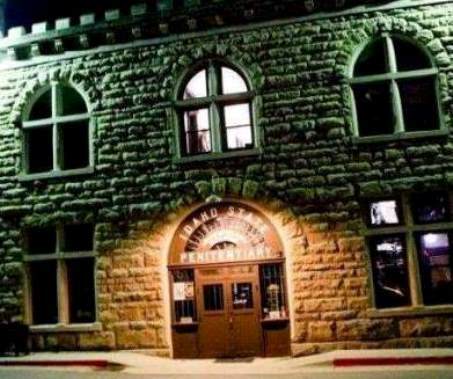 Join Big River Paranormal as they use their unique equipment and knowledge to attempt to connect with inmates and guards of the past. Participants must be at least 18 years old (ID required). October 25-26. 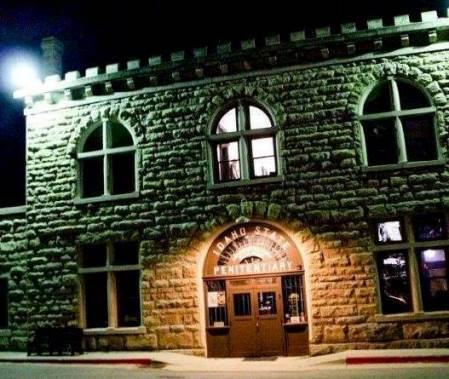 We invite you to tour the site at night and dare to enter the only haunted cell house in Boise! 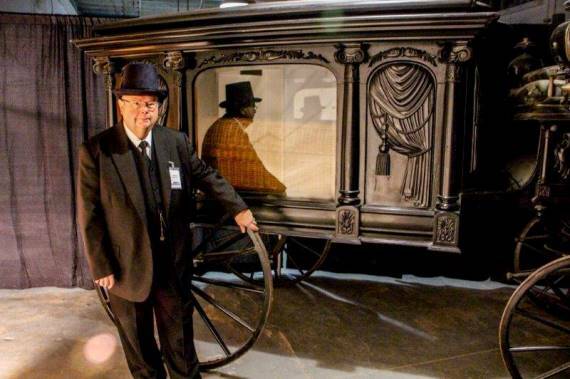 The event also features special performances of the zombie “Thriller” dance, from Thrill the World, costume contests with cash prizes, actors portraying inmates of the past, our undertaker and historic hearse, music, presentations, games, prizes, palm readers, scavenger hunt, food trucks, coffee and hot cocoa, and alcohol available on Adult Night. November 8 and 15, 6:00pm-10:00pm (last admission 9:00pm). Old Pen staff and volunteers will be giving historical site tours at 6:30/7:00/7:30/8:00/8:30 (limited capacity/first come first served). Or you are welcome to do a self-guided tour and explore the Old Pen on your own! Bring a flashlight and dress for the weather! Tickets at the door are subject to availability. Recommended for Ages 13+. December 13. Times and more information coming soon! December 14, 12-5pm (last admission 4:15pm). 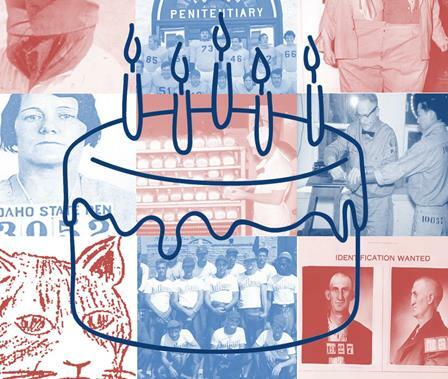 December 14, 2019 marks the 45th anniversary of the Old Idaho Penitentiary being open to the public as a historic site and museum! Join us between Noon and 5:00pm (last admission at 4:15pm) for $1 admission, presentations and guided tours or self-guided exploration through 101 years of Idaho and prison history. The prison first housed inmates in 1872 when it served the Idaho Territory. It became the Idaho State Penitentiary after Idaho’s statehood in 1890. 13,000 inmates called the penitentiary home at one time or another, including over 200 women, and inmates as young as ten and eleven years old. 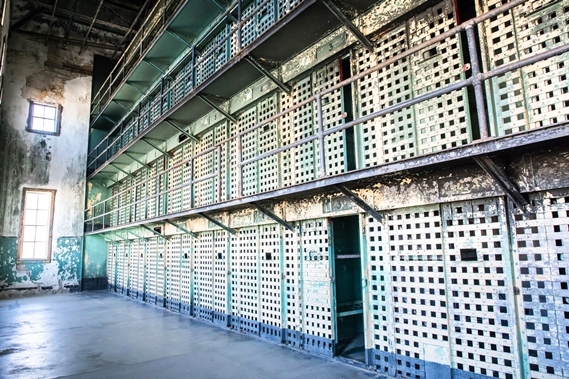 Today their stories are told through a wide variety of special exhibits and preserved cell house structures that allow guests to experience a taste of mid-century life as an inmate. The site also includes the J. Curtis Earl Memorial Exhibit, a world class collection of historic arms and armament dating back to the Bronze Age and featuring brand new exhibits on the war efforts of Idahoans during World War I. 2020 Date and Times TBD. Search the Old Pen in the dead of winter for clues to find hidden inmates including Champ the Bullfrog and Dennis the Cat. If you need a break from the cold, join our experts for fireside chats in the yard or skip the scavenger hunt and attend presentations on Old Pen history in our auditorium. Presentations will be offered at 6:30, 7:00, 7:30 and 8:00. Dress warm and bring a flashlight! Tickets at the door will be subject to availability. Gingerfest is taking 2019 off! Watch this site and the Old Idaho Penitentiary’s Facebook page for future Gingerfest event announcements. Date and Times TBD. 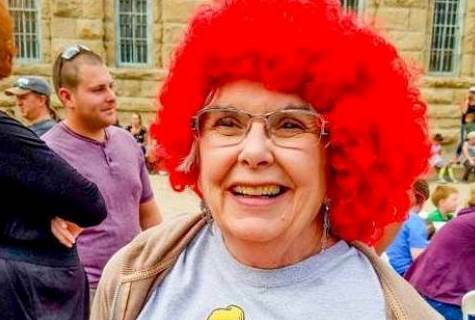 Come celebrate redheads and red fun at the Old Idaho Penitentiary. Show off your red hair or just celebrate ginger fun with friends! Enjoy family friendly games like 99 Red Balloons, Bowling for Inmates, Cherry Pit Spit, Pin the Red on the Inmate and Rockin’ Robin! Join the Strawberry Shortcake Walk, listen to music and enjoy food, beer and wine. Random participation prizes will be given out all night and there will be special Best Ginger contests for adults and kids. 2020 Date and Times TBD. 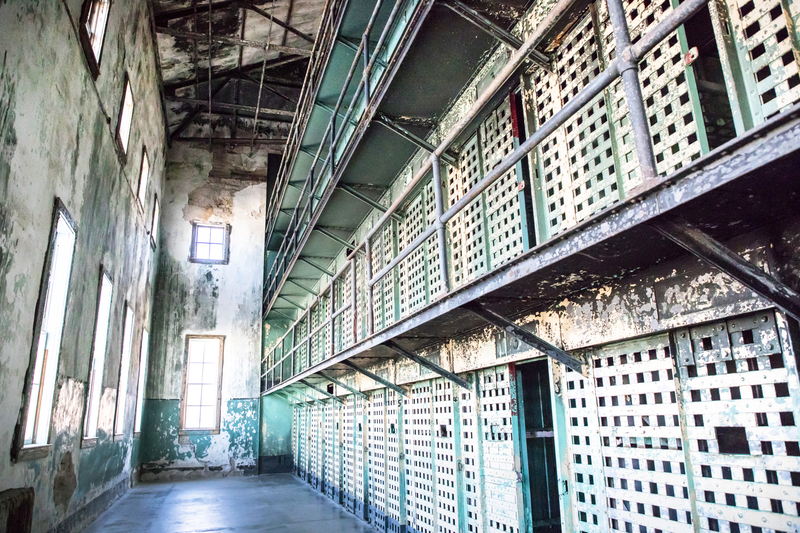 Ever wonder what it looks like in those “off-limits” areas of the Old Idaho Penitentiary? This is your chance! 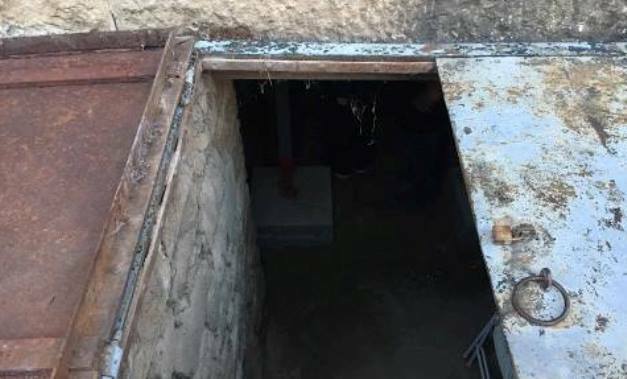 Visitors will be allowed to explore some buildings and cells that are normally closed to the public. Stationary guides will be on hand in each area to answer questions and ensure the preservation of the site is maintained. This is not a handicap accessible tour, as most of these areas require walking up and down stairs. Only a limited number of people can be in each area at one time, so lines may form. Arrive early lines will be cut-off at 9:30pm. Take this once-a-year opportunity to see “forbidden” areas. This event is 13 and up only. February 14, 12:00-9:00 (last admission 8:00pm). Looking for something other than roses or chocolates this Valentine’s Day? 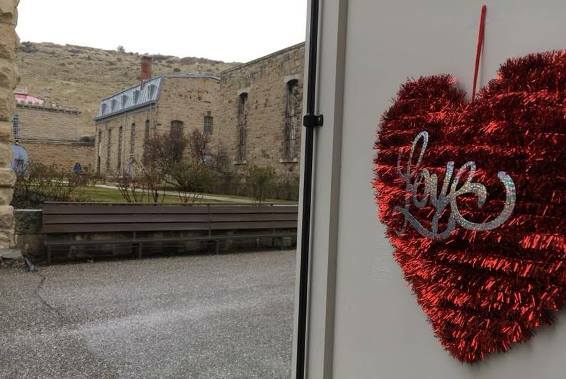 The Old Idaho Penitentiary is offering a unique alternative to your typical V-Day dates. Stroll through the site and snuggle up with your Valentine or find the true meaning of ball and chain. Visitors can check out special exhibits on love stories and love letters from the Idaho State Penitentiary, and take a guided tour of the site. Guided Tours are limited to 35 people each, and are available on a first-come first served basis. The site will be open for self-guided tours in all publicly accessible buildings. Dress warm and bring a flashlight! 2020 Dates and Times TBD. Experience a unique tour of the prison and its rarely seen inmate cemetery. Unlock the mysteries of the dead with us as guides explore where inmates died, what their final moments were like, and where they are laid to rest. 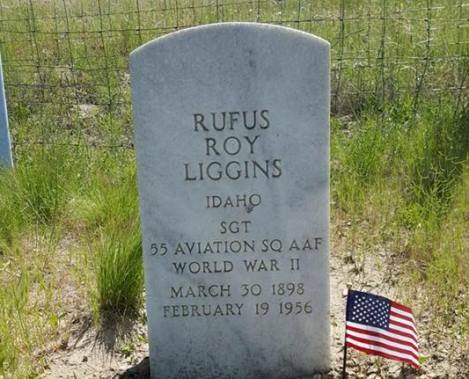 Discover why more than half the cemetery is riddled with “Unknown” markers (or often no markers at all) and why some names cannot be found in any prison register. 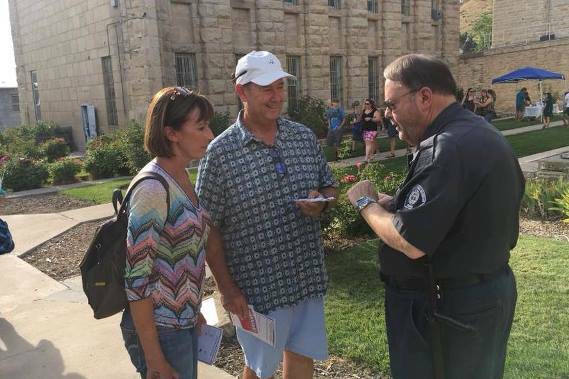 Your Cemetery Tour ticket also entitles you to a self-guided tour of the prison the day of your visit and the information booklet Buried Secrets: Inmates of the Idaho State Penitentiary Cemetery. Strongly recommended for ages 13+ only due to graphic content, parental discretion is advised.